A streamlined process to your own professional website. $75 with no recurring fees. Customized to you with updates as needed. 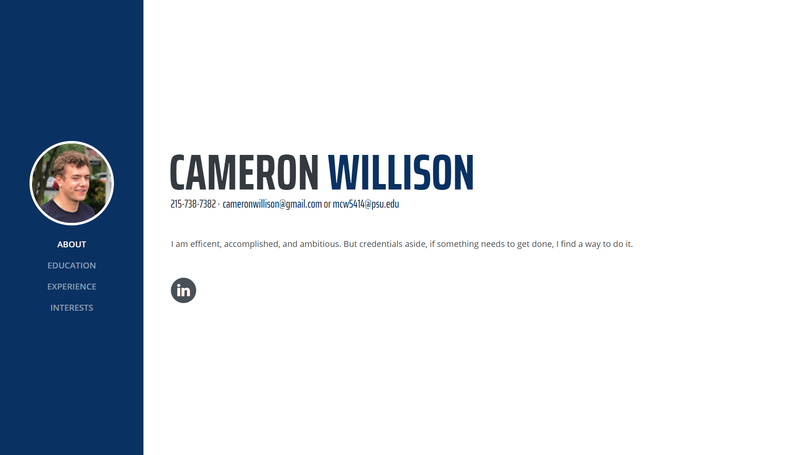 Having a personal website makes you a more impressive applicant. It sets you apart, looks professional, and increases your chances of job and interview offers. Yet learning website development is a timely endeavor. Simple online services can look unprofessional and promote themselves on your site. The average cost for a custom website build is thousands of dollars. That isn't what I'm about. You pay tens to hundreds of thousands for your degree already. Let me provide you with a real differentiator for a fraction of a percent of that cost. These will only be used as a general skeleton; each site is built with care and individual customization. Fill out the contact form and I will send you a short video showing you how to get your domain name (.com or .me) and point your domain name to my hosting account. 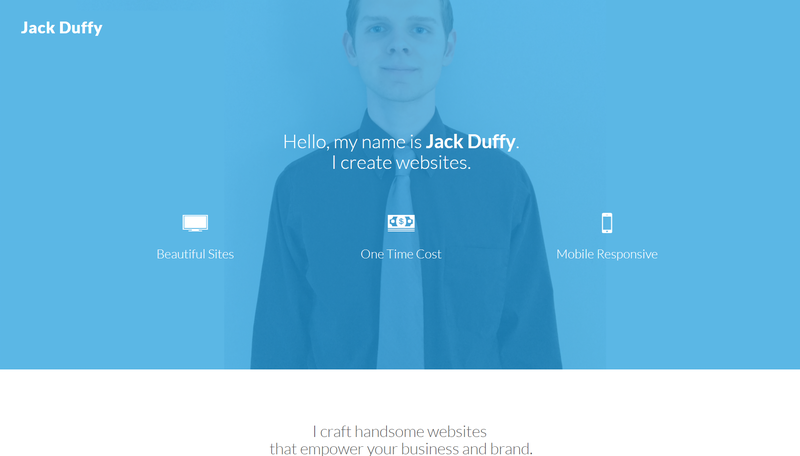 Send your resume to jack@duffywebsites.com. I usually use pictures from your social media, but feel free to email pictures to include. Your site will be online within a couple days. Your message has been sent. Thank you! 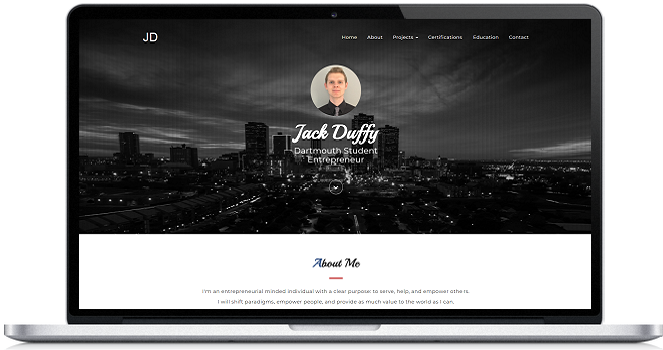 Please remember to email your resume and if you know which pictures to jack@duffywebsites.com. After the site is online remember to link to your website on all your social media accounts. 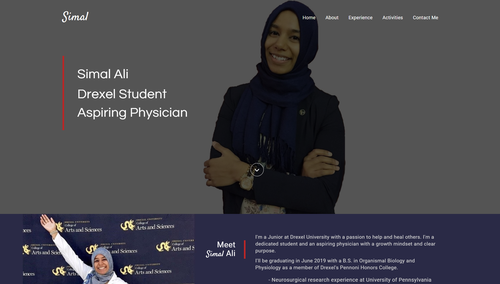 "Having a website to show future employers, admissions committees, potential customers or viewers is the perfect way to brand yourself without the insane costs of most companies. Money well spent is an understatement when it involves establishing a platform that can last a lifetime!" "I didn’t know what a resume website was and didn’t care. Then I saw what it could look like and how it could help my career. 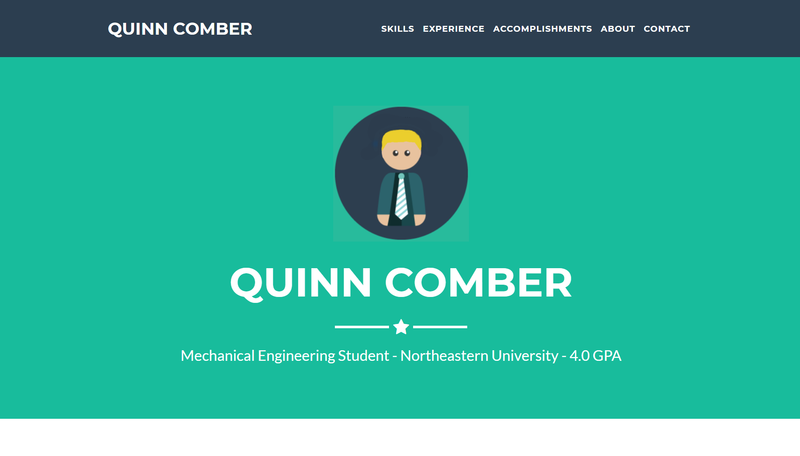 A visual resume is a game changer for me. 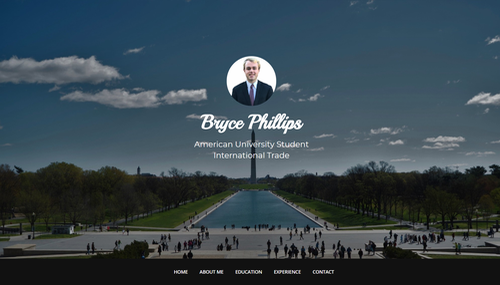 It is a network for my projects and portfolios, all with professional aesthetics and a simple domain. 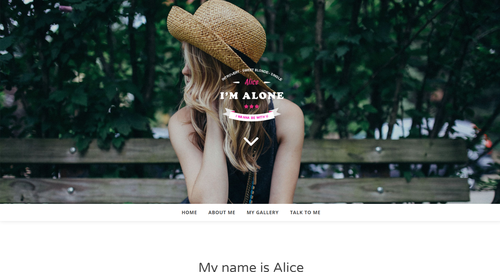 It is a home for me on the internet, showing employers what I want them to see."